One of the things I love about Altoona is all the extras this town has to offer! Parks, gardens, ponds, trails, a dog park and more! And spring is a great time to explore what's just around the corner. 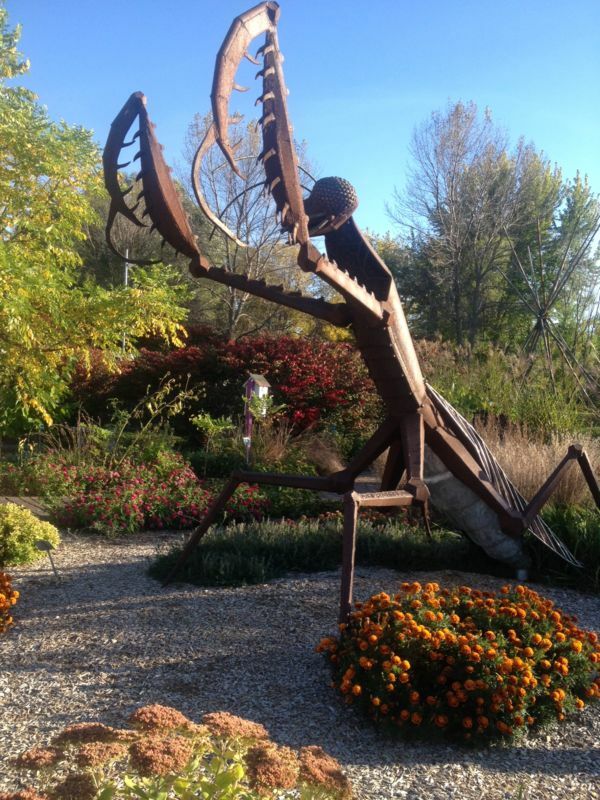 This photo was taken last fall at the Enabling Gardens behind Hy-Vee supported by the Polk County Master Gardeners. Celebrate spring with the Master Gardeners and their annual plant sale coming up in May. A great place to get flowers and plants for your yard or Mother's Day. And if you haven't been to the gardens, now is a great time to discover them as flowers will begin to bloom in the coming weeks.